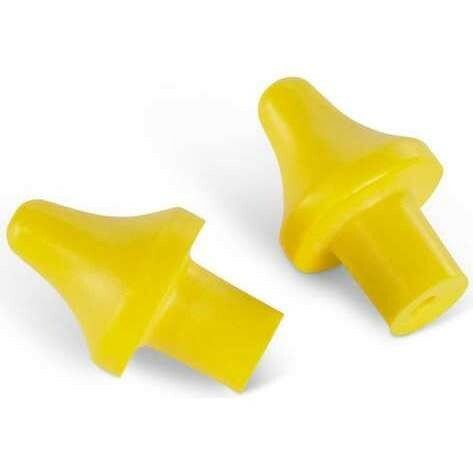 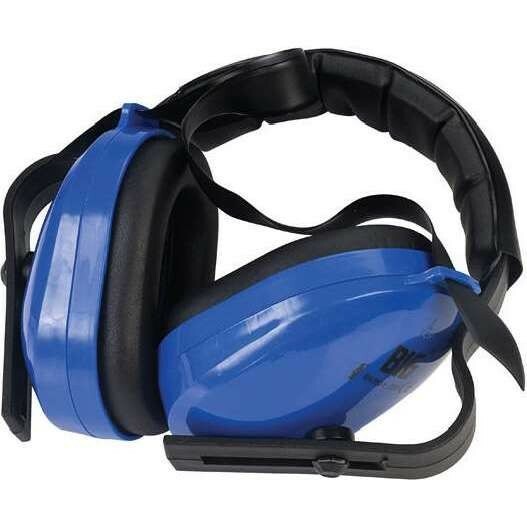 Hearing protection is an essential part of your PPE if you work in an environment where your hearing is at risk. 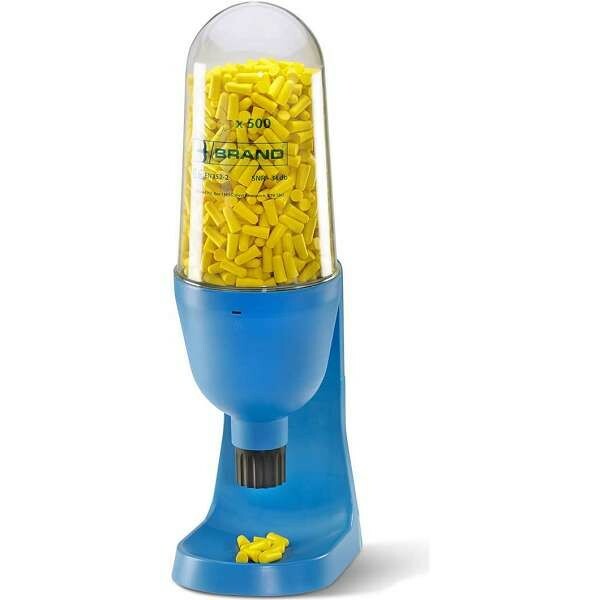 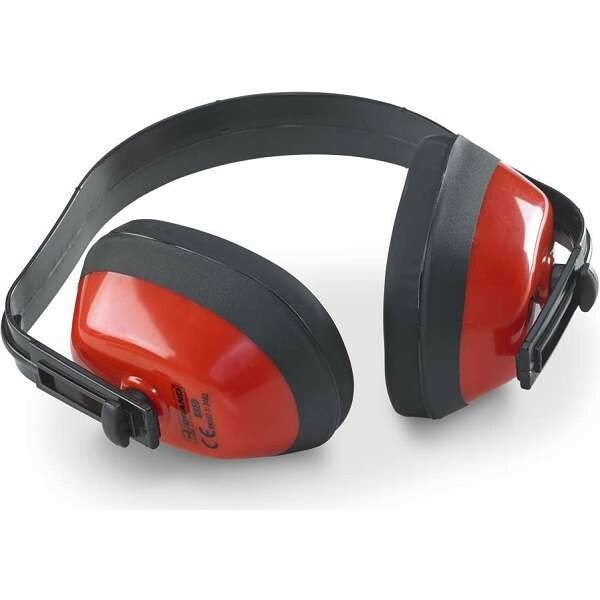 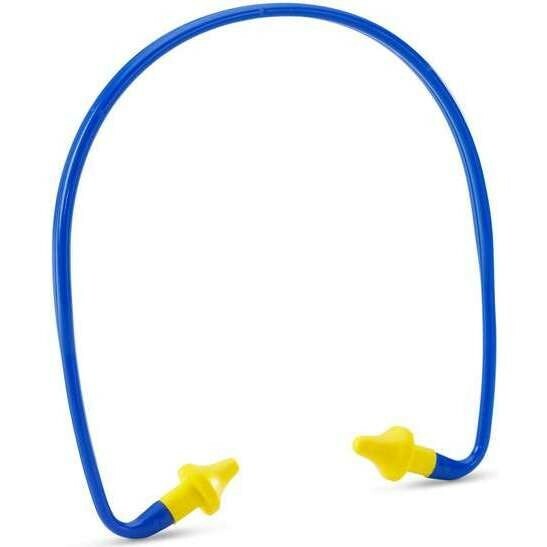 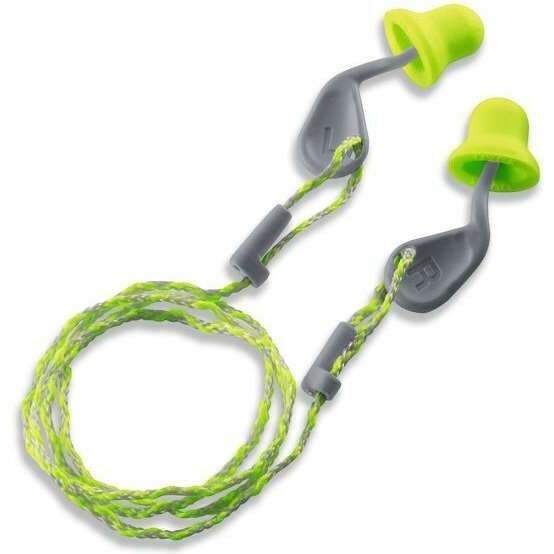 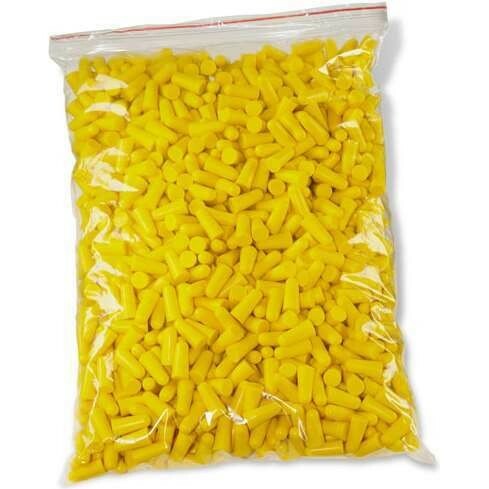 Ear defenders and ear plugs are designed to protect the wearer from extreme noises. 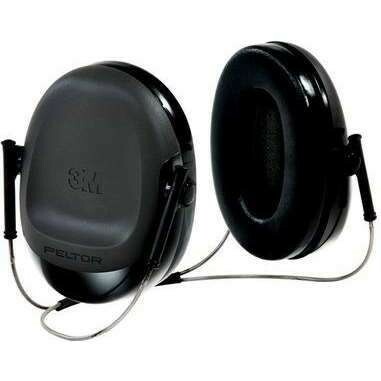 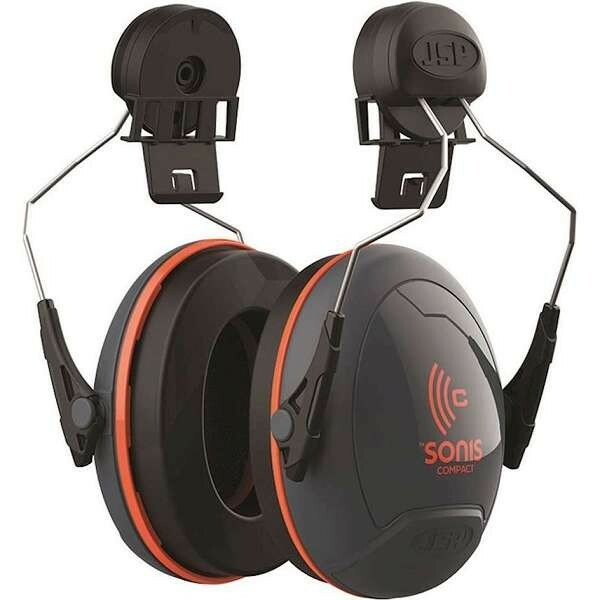 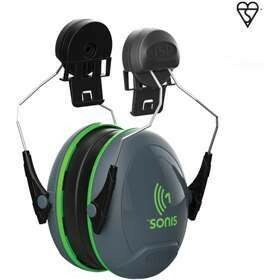 Hearing protection should be assesed by employers and issued to employees where extra protection is needed. 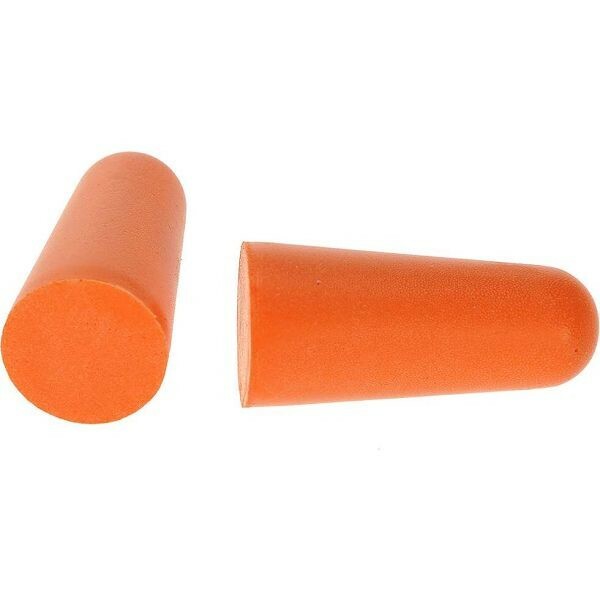 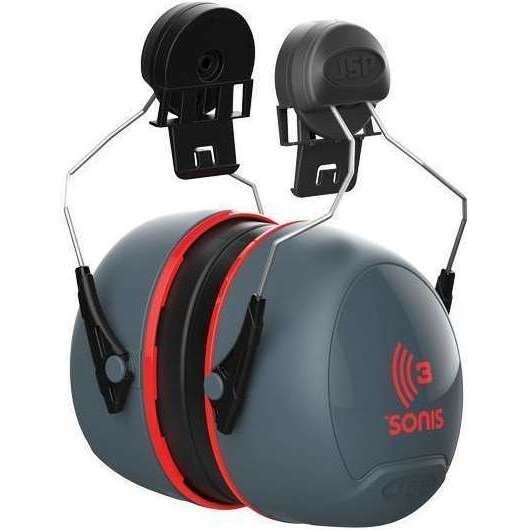 Hearing protection at Work & Wear Direct conforms to EN352 safety standards.